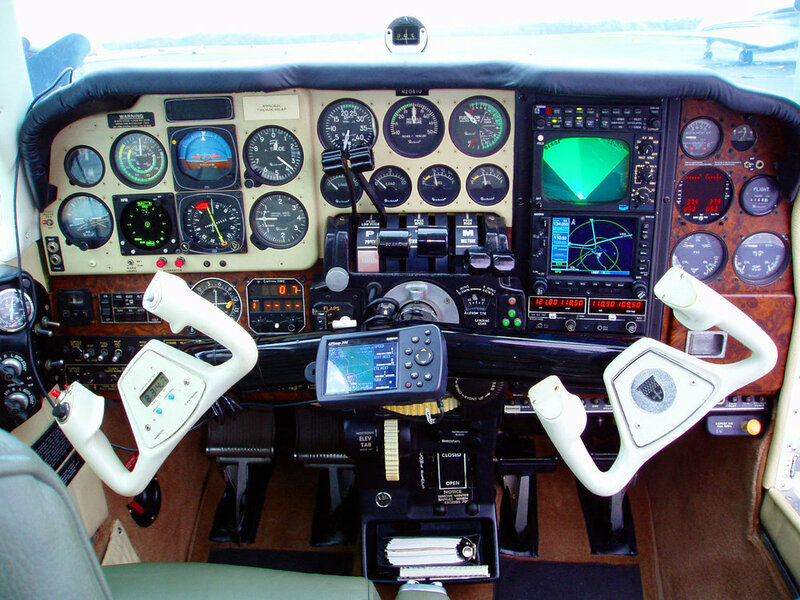 If you want to make money as a pilot, you need a Commercial Pilot's license. 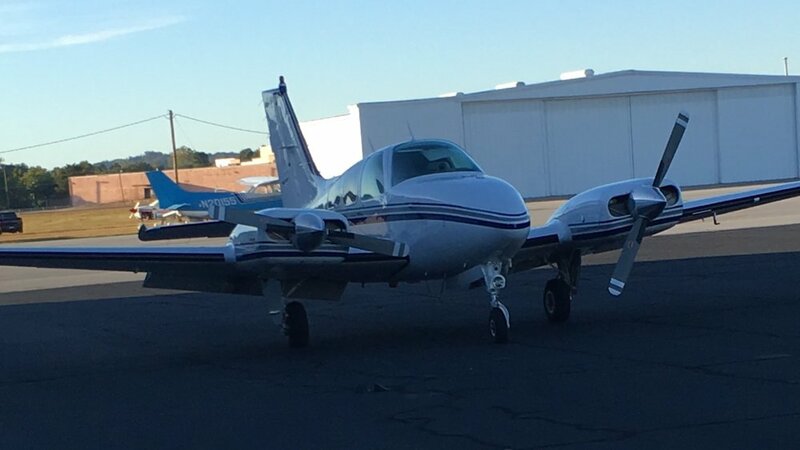 Whether you want to become a Certified Flight Instructor and give back to the community, an Airline Captain leading a group of flight attendants thru the airport, or a Corporate pilot working 5 hours a week wishing you didn't spend all your life in the Bahamas; you gotta get your Commercial Pilot's License. We at Greenville Aviation can help you achieve this dream. We will design your path to your Commercial license in the Cheapest Most Productive way possible depending on your hours and experience. Whether you are starting from scratch or getting out of the Military as a Helicopter Pilot, we have been there, done that, and can help you get ahead of the game while saving you a ton a money.